Check out the brand new UPLIFT Podcast, a twice-weekly show that features some of the most interesting minds and hearts on the planet. 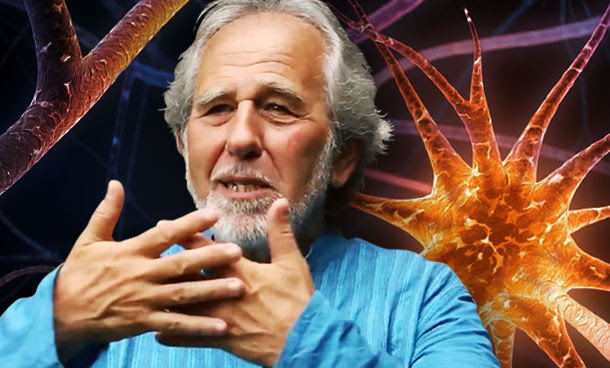 One of our most regular guests is Bruce Lipton, PhD. An internationally recognised leader in bridging science and spirituality, Bruce is a core member of the UPLIFT family, and has explored the science behind realising our true potential, and accessing the power of our subconscious to change our reality. 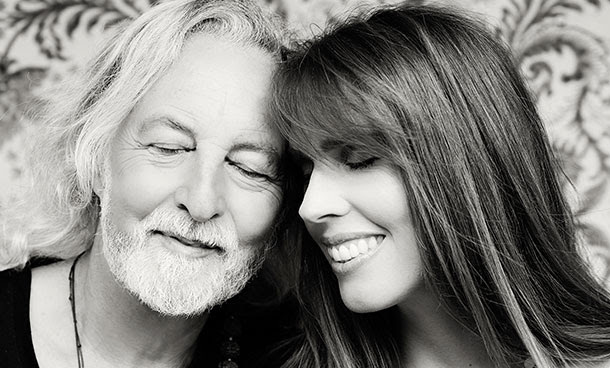 Deva Premal and Miten are at the forefront of the sacred music movement and regularly share their profound interpretations of mantra to audiences around the world. Their UPLIFT Podcast episode features a brand new song, ‘Kanyini’, created with Australian indigenous elder, the late Uncle Bob Randall. 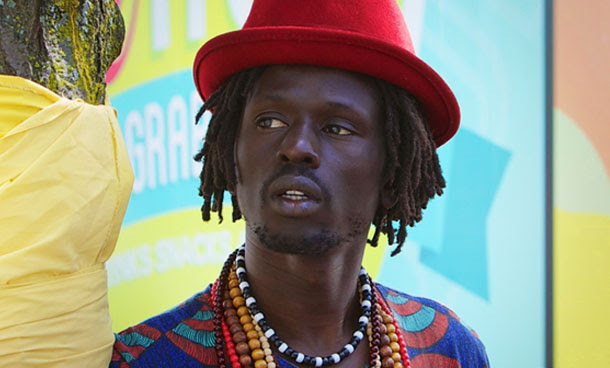 Emmanuel Jal was born into the life of a child solider, on an unknown date in the early 1980s, in the war-torn region of Southern Sudan. This amazing and inspiring musician believes he survived this experience because he has a story to tell. Join us for regular inspiration with guests like Satish Kumar and Chief Phil Lane Jr. and extraordinary ‘good news’ stories from around the world, as well as our updates from the UPLIFT Wellness team. You are receiving this email because you signed up to receive updates and promotional material from UpliftConnect.